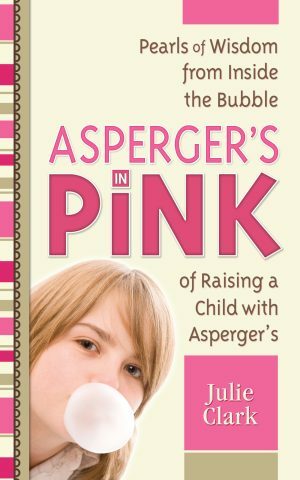 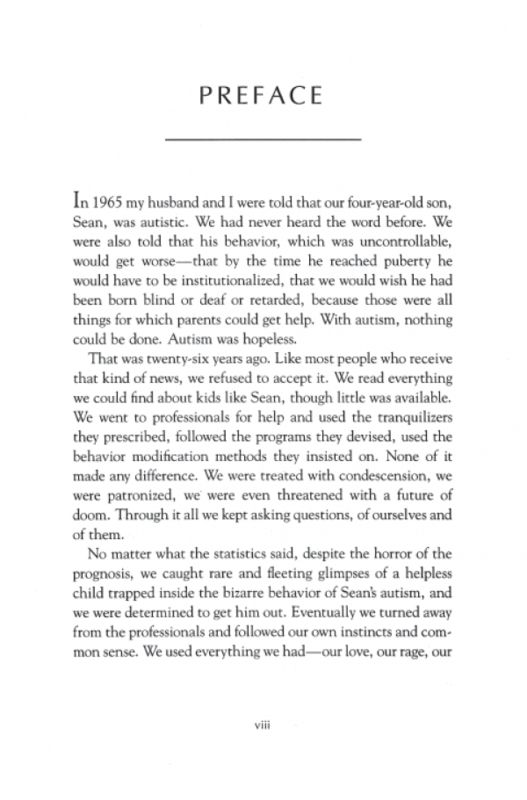 This incredibly insightful book–now translated into seven languages–examines autism from the unique perspective of both a mother and her son with autism. 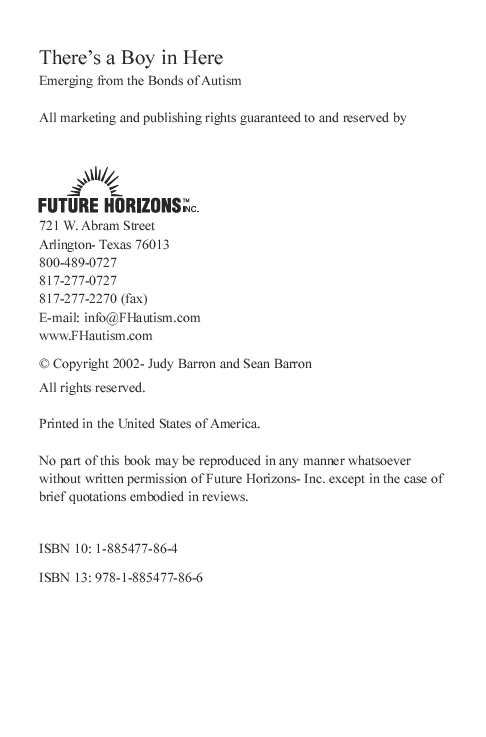 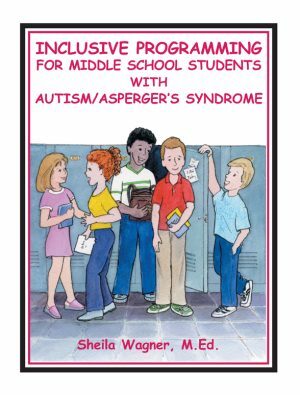 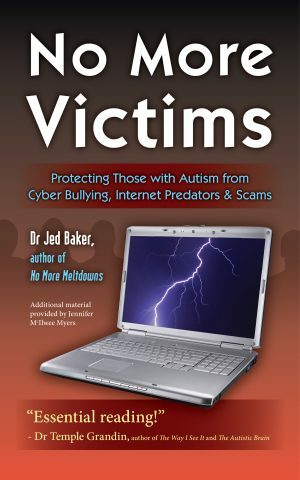 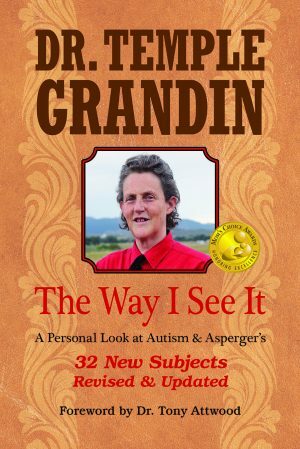 Both Judy and Sean Barron relate their understandings of the events that each have experienced, resulting in a rare insight into the mind of a child with autism. 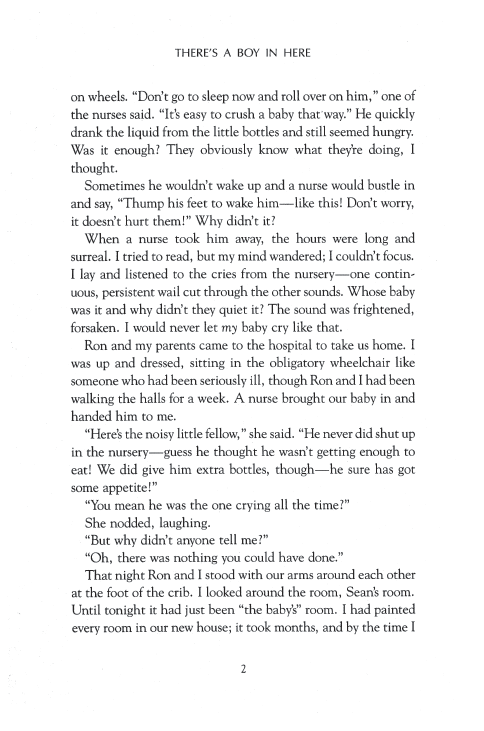 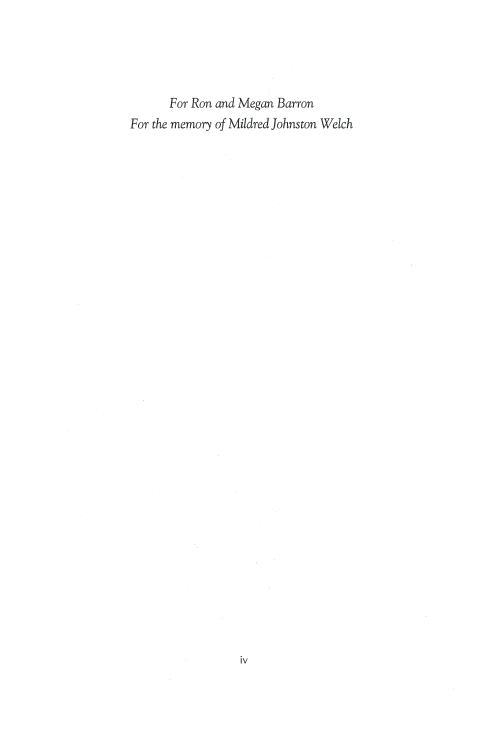 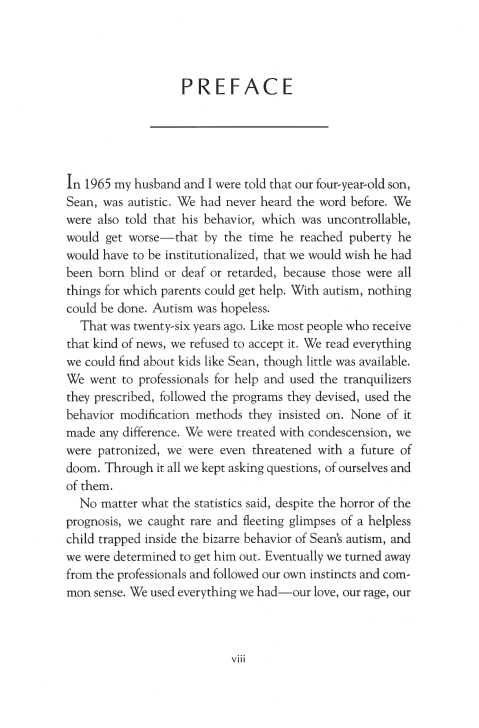 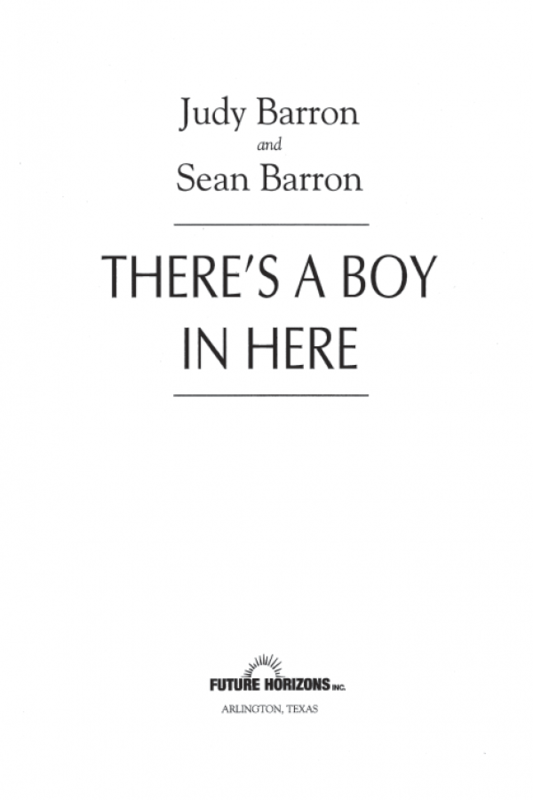 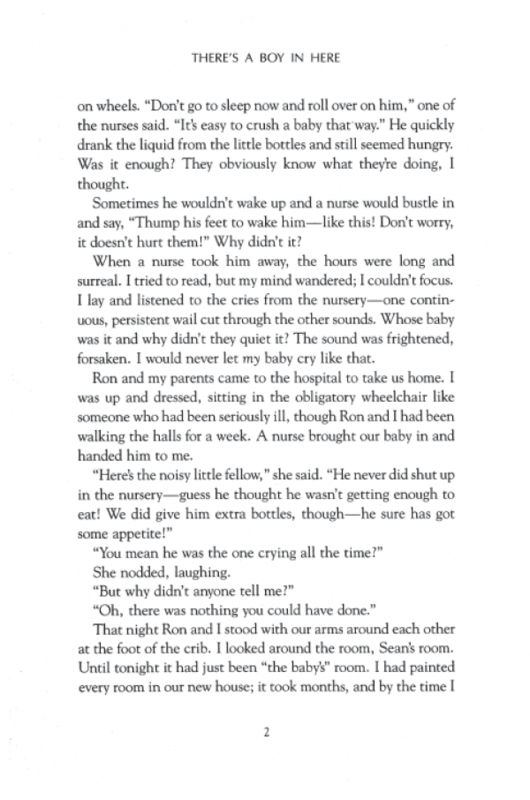 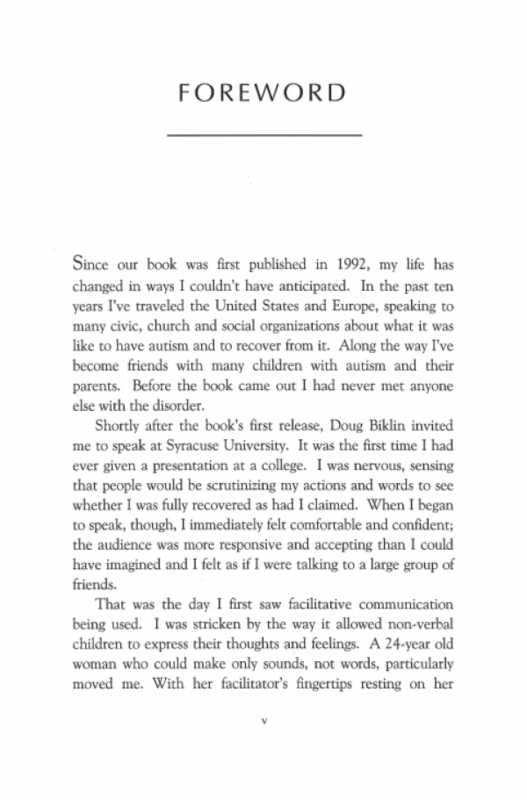 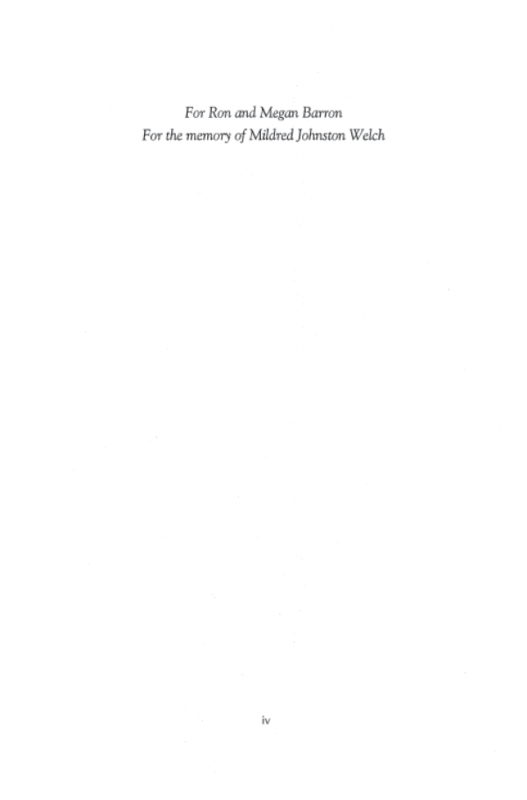 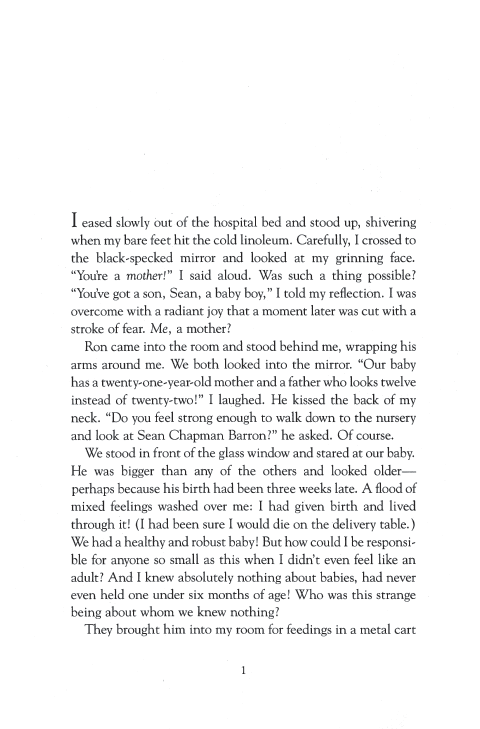 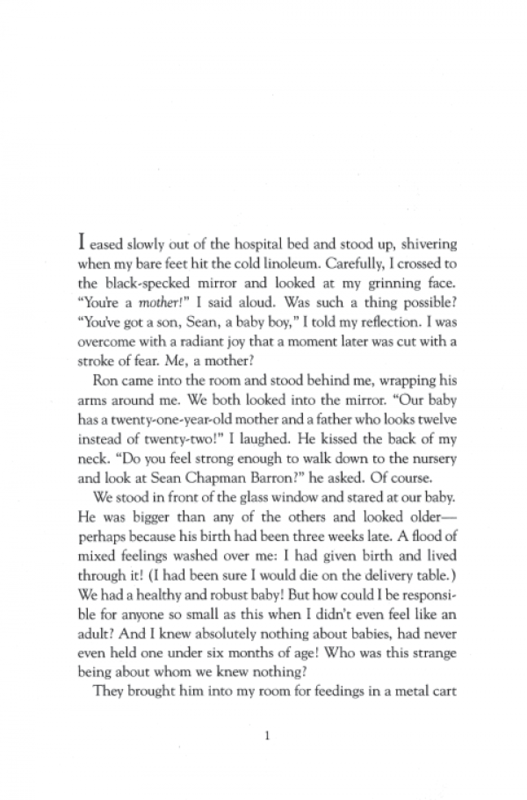 This is a view from inside the mind of autism―a dual autobiography written in point-counterpoint style by Judy Barron and her son, Sean Barron. Together, they chronicle Sean’s young life and the effects of autism on him and his family. 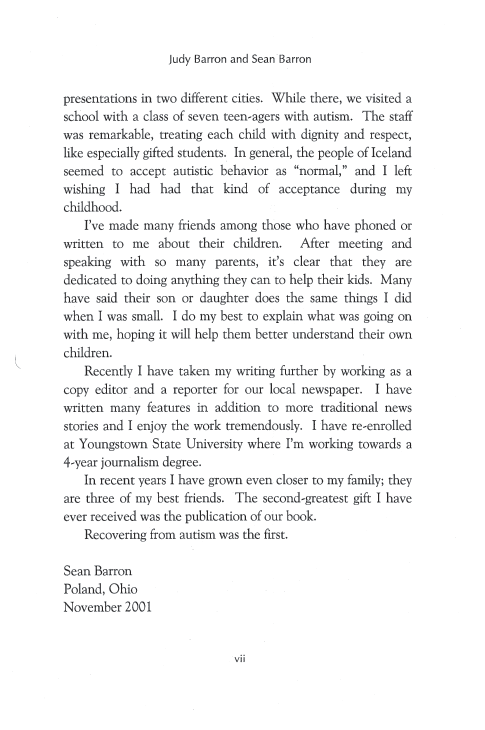 As a youngster, Sean was confrontational, uncontrollable, “isolated and desperately unhappy.” Baffled about how to interact with others, he felt “like an alien from outer space.” Then, at seventeen, Sean experienced a breakthrough that began his release from autism. 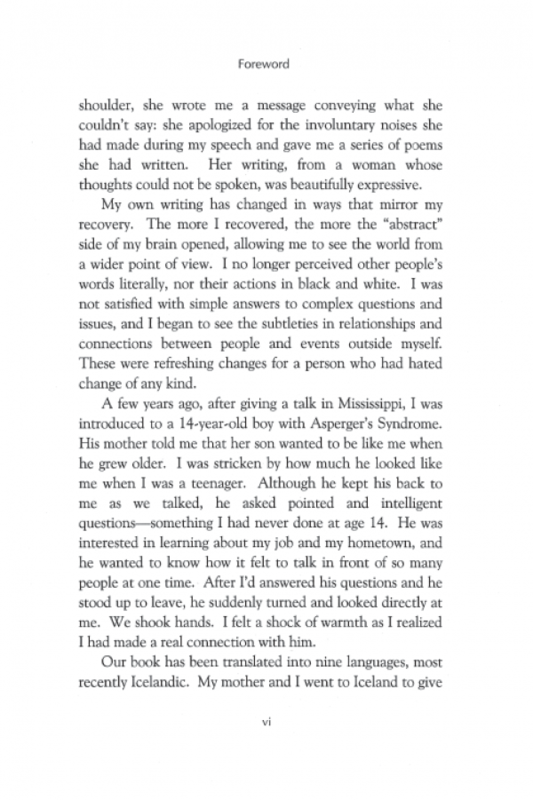 Today he’s a public speaker, college student, reporter―and close to his family. You absolutely must read this book. 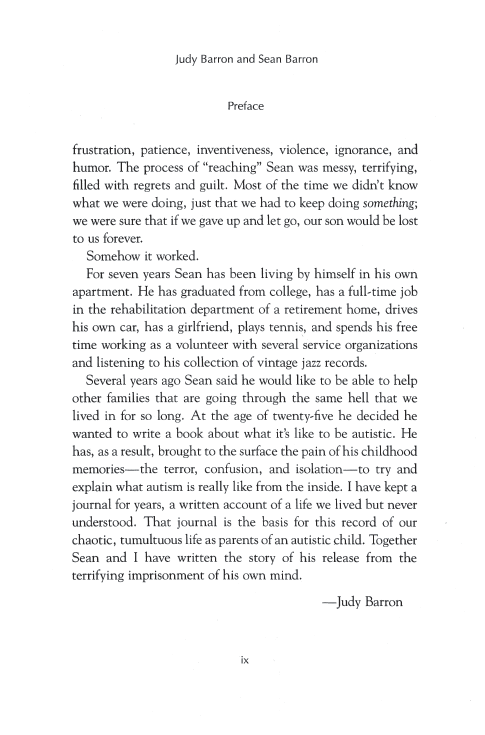 This is a view from inside the mind of autism—a dual autobiography written in point-counterpoint style by Judy Barron and her son, Sean Barron. Together, they chronicle Sean’s young life and the effects of autism on him and his family. 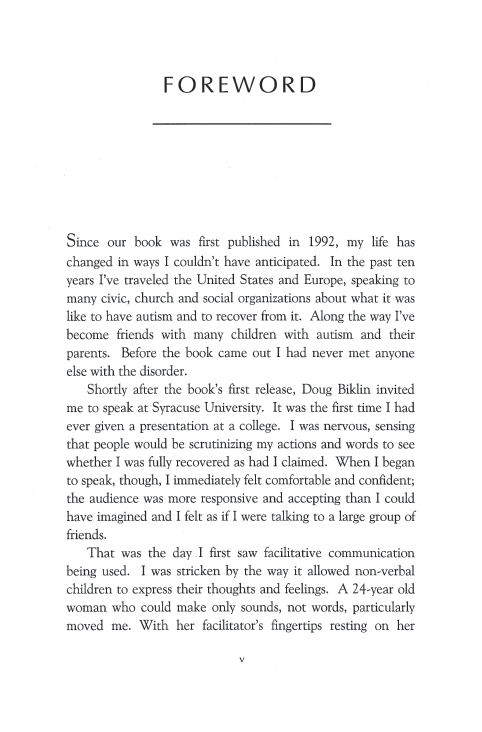 As a youngster, Sean was confrontational, uncontrollable, “isolated and desperately unhappy.” Baffled about how to interact with others, he felt “like an alien from outer space.” Then, at seventeen, Sean experienced a breakthrough that began his release from autism. 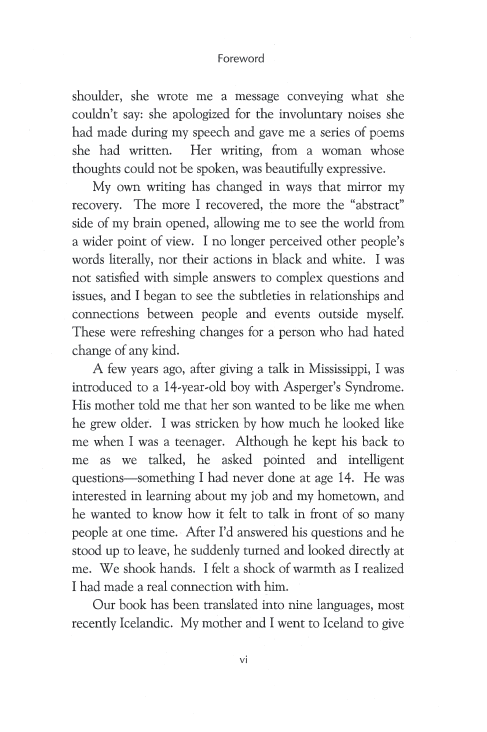 Today he’s a public speaker, college student, and reporter—and close to his family. 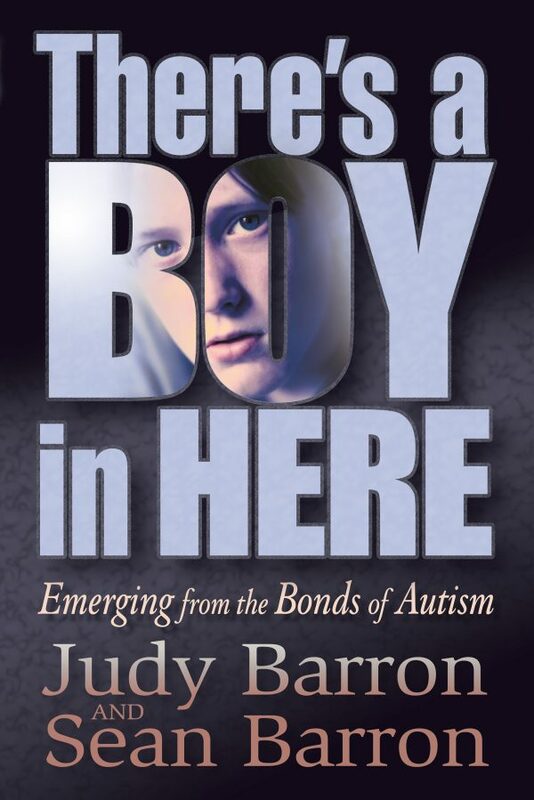 You absolutely must read this book.